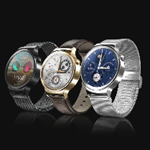 A new report claims that Huawei has pushed back the release of the Huawei Watch until September or October. Of course, there was never an official launch date for the watch, but that's much later than everyone was expecting. The reason cited in the report for the delay is "incompatibility issues with Android Wear." That could mean any number of things. Assuming that Huawei is planning to sell the watch in China, it would need to make major changes to the OS. Google's services are more essential to the functionality of Android Wear than they are on standard Android. Those services are not available in China—at least not right now. Maybe Huawei knows something we don't. It may also be good old-fashioned manufacturing woes that are leading to a delay. 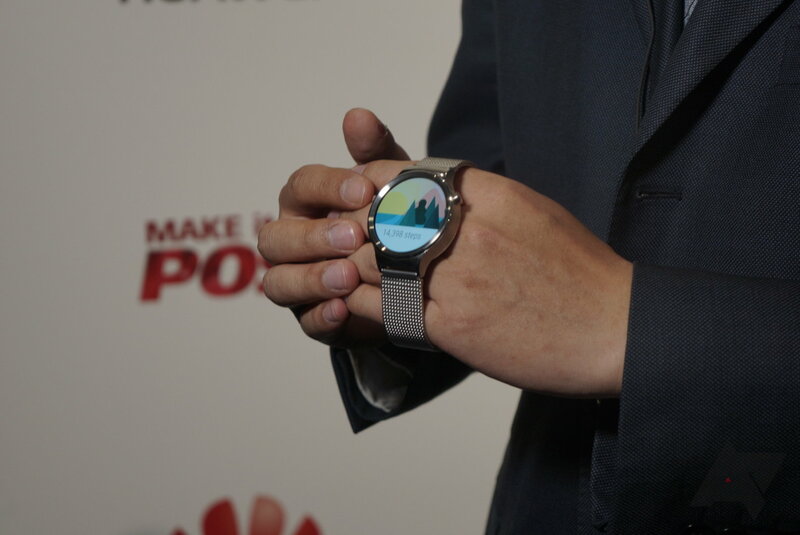 The Huawei Watch made a splash at Mobile World Congress as the most watch-like of the existing Android Wear devices. It's round and doesn't seem exceptionally bulky. If the China problem is indeed the reason for the delay, perhaps the watch will still come out sooner in other markets. Huawei isn't saying.